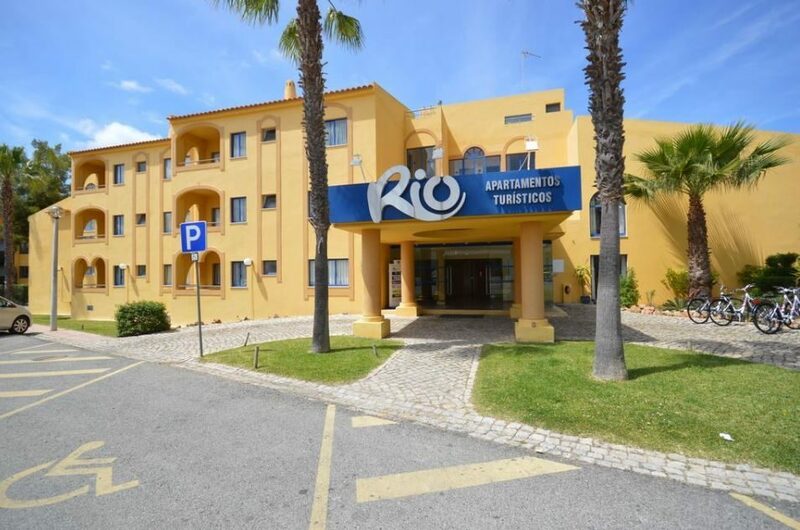 Rio Apartments are located on the outskirts of the popular resort of Vilamoura. 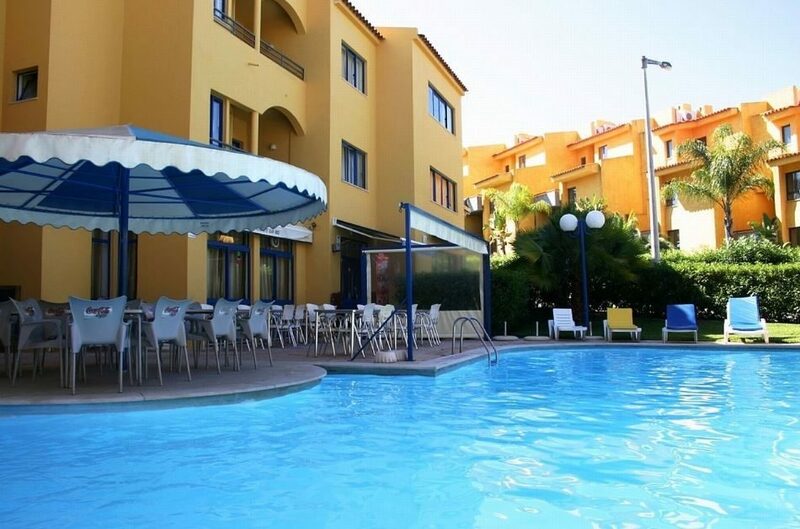 These small and friendly Portugal apartments are modern and well-equipped and offer all the facilities and activities you need for a relaxing family-friendly break on the sunny Algarve. Daytimes centre on the sunny pool area. Mum and Dad can unwind on sun loungers as the kids have fun in their own mini pool area. There is no need to wander far for refreshments; the poolside bar offers a great choice of hot and cold drinks just steps from your spot in the sun. The guest apartments and studios offer everything you need to self-cater. There is a kitchenette complete with cooking facilities where you can make a drink or snack whenever you wish. There is also a television to keep you entertained and a balcony where you can sit and enjoy the view. 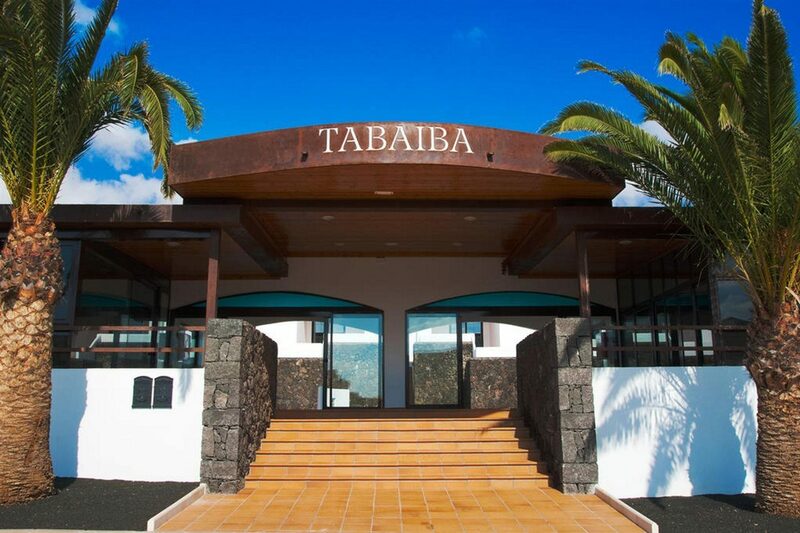 If cooking isn't on your holiday agenda, the on-site restaurant offers a varied menu of local and international dishes to tempt your taste buds. The bar/lounge is the perfect spot to relax and socialise with your fellow guests over drinks in the evening. 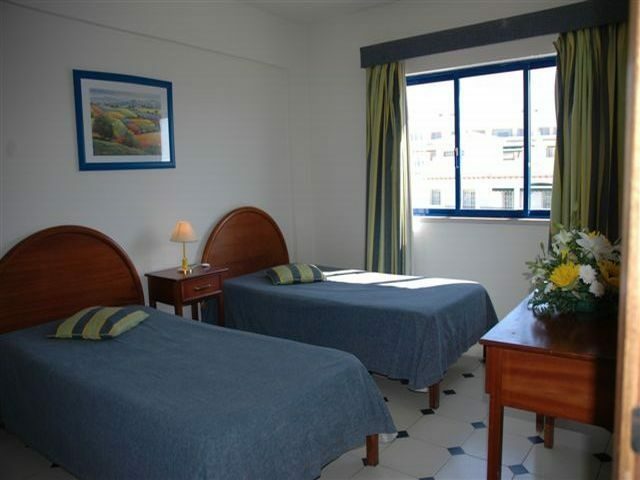 Discover why Rio Apartments are a popular place to stay for Portugal holidays. 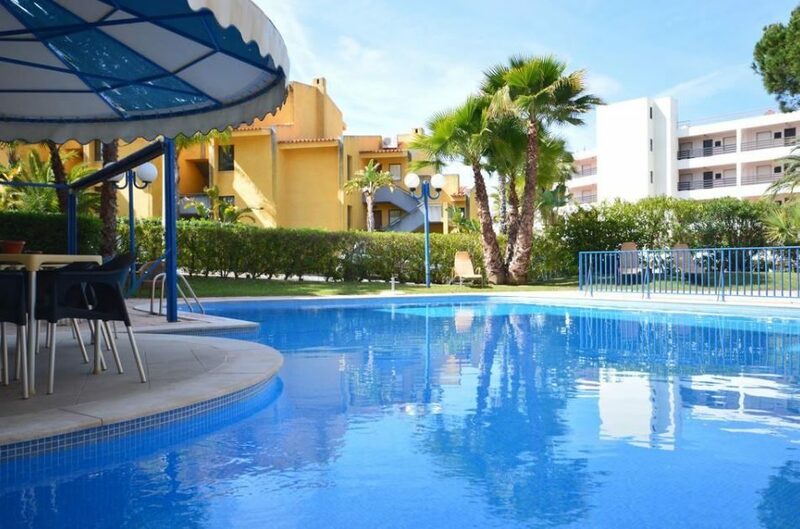 Rio Apartments offer plentiful facilities, including: an outdoor swimming pool, children's pool, sun terrace with sun loungers, restaurant, poolside bar, bar/lounge, garden area, car and bike hire, dry cleaning, medical service, laundry service, and reception. 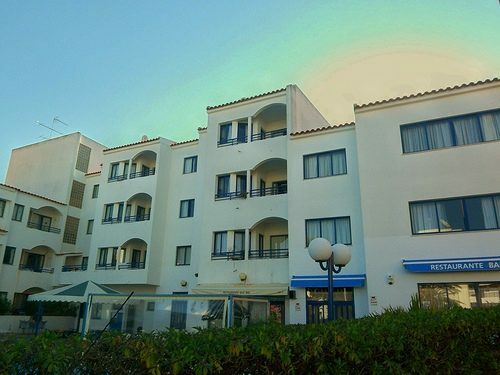 This Vilamoura apartment complex offers 64 modern guest apartments and studios. Apartments feature a balcony, sofa bed, kitchenette with fridge and microwave, lounge area, TV, bathroom with shower, and safe. The main restaurant serves a menu of local and international dishes. You can also enjoy a selection of hot and cold drinks and cocktails in both the poolside bar and the bar/lounge.